Hell! 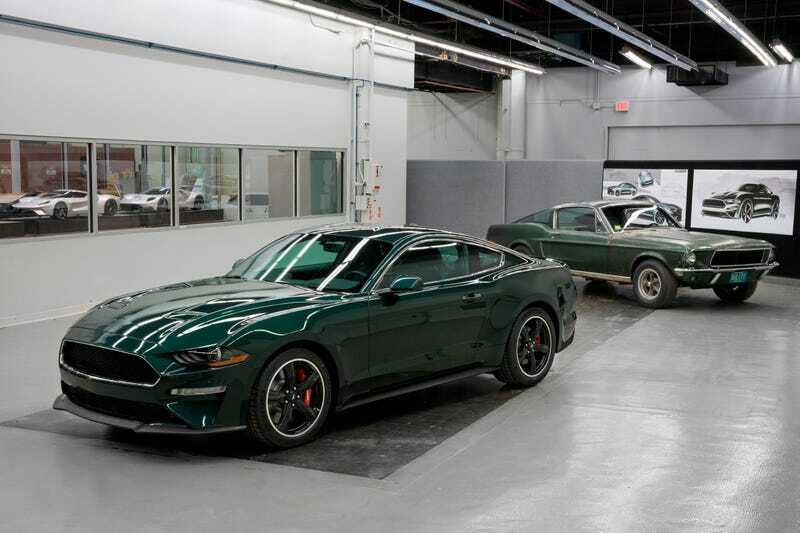 I want BOTH Mustangs!! The 2018s might be “ugly” compared to what came before to some, this is the only 2018+ that looks good to me. Can’t wait to see this at the auto show!